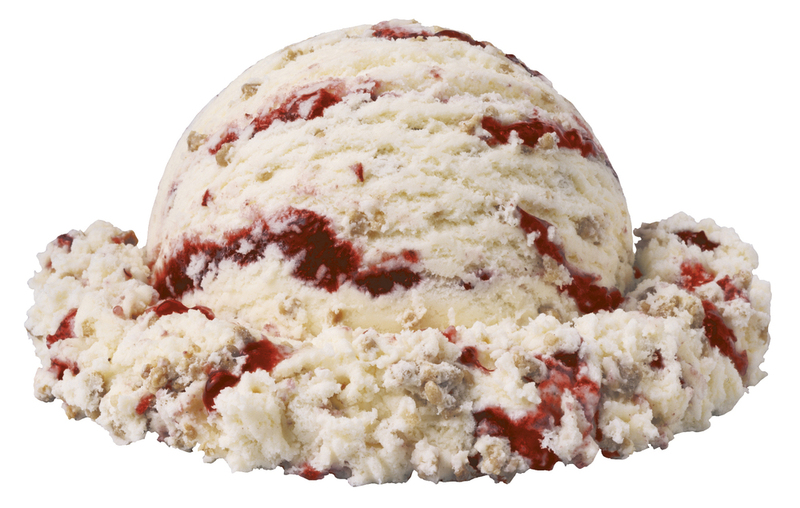 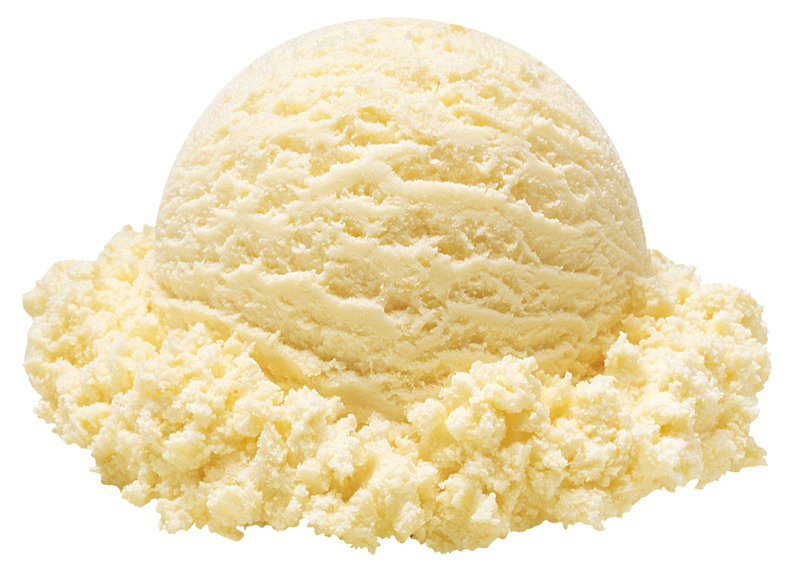 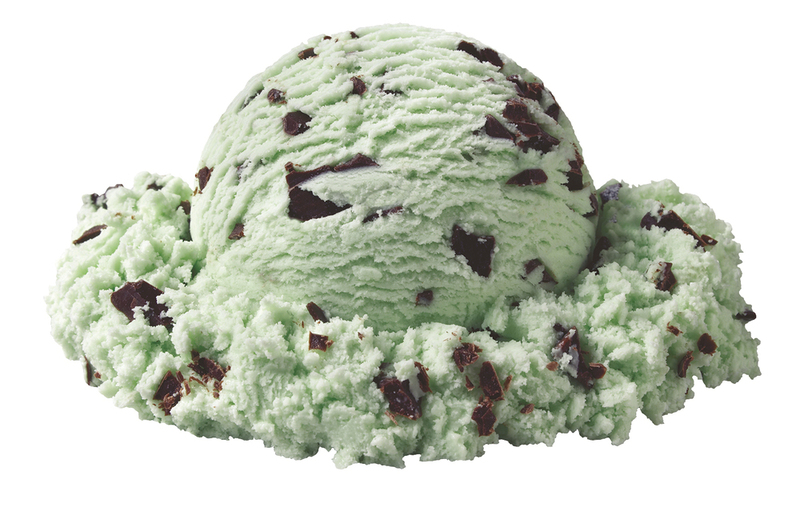 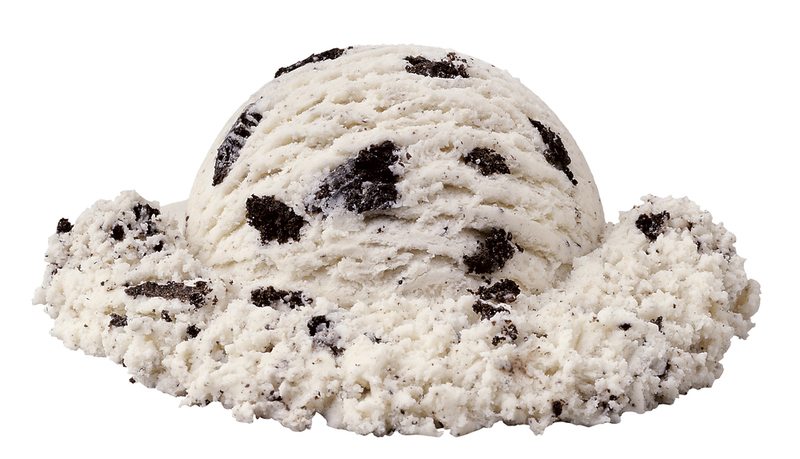 Ice Cream Flavors — Continental Ice Cream Inc.
We carry all the most popular premium ice cream flavors. 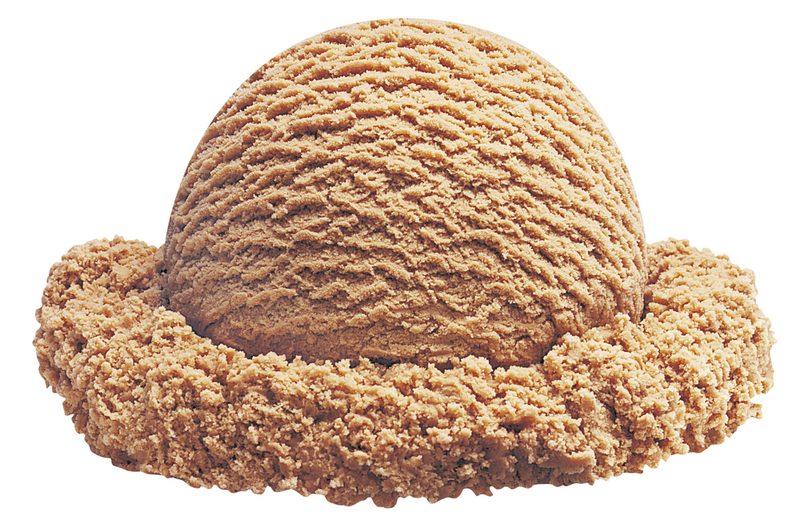 Continental Ice Cream, Inc. carries 21 different flavors of ice cream, sorbet and sherbet in-stock, with the access to hundreds more flavors from our suppliers. 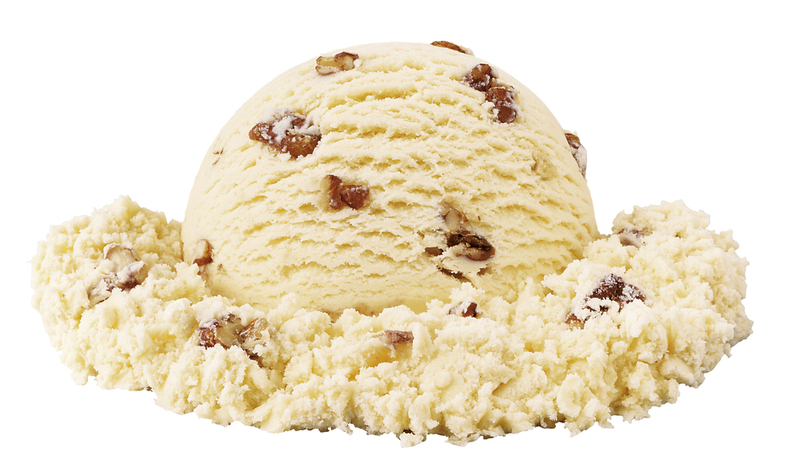 Seasonal premium ice cream flavors are also available, contact us and get your orders in so when those special times roll around every year your have best, "flavor of the day." 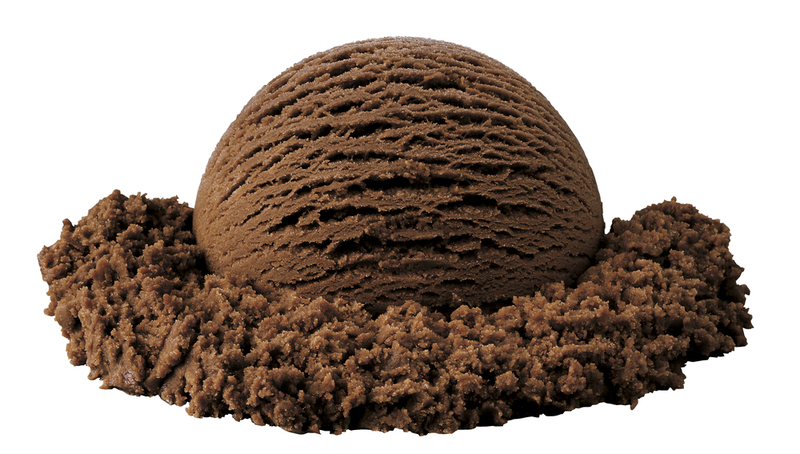 Keep your ice cream shops supplied with the only the best quality.